​At Sevenoaks Catering, we would be delighted to be the preferred caterer for your events. Our range of catering packages and menu items are there to complement them. 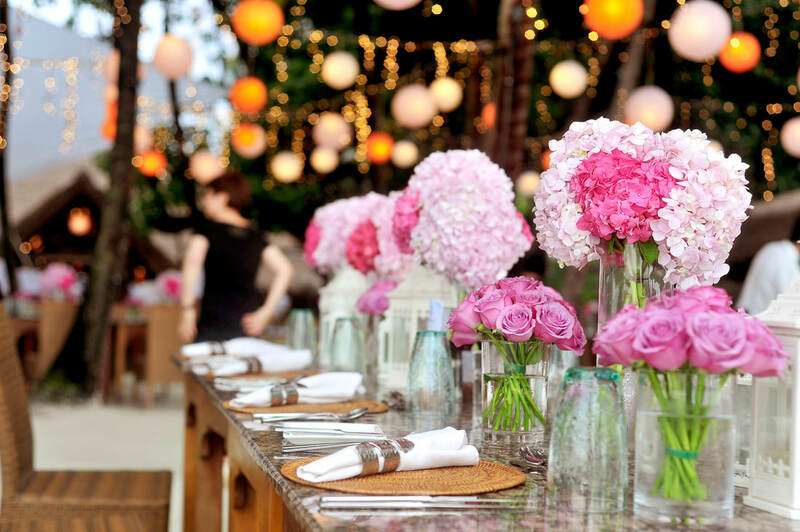 So when planning your next event, keep us in mind - we strive to deliver the best catering that suits your budget. Browse our extensive menu list online and start your ordering process today! 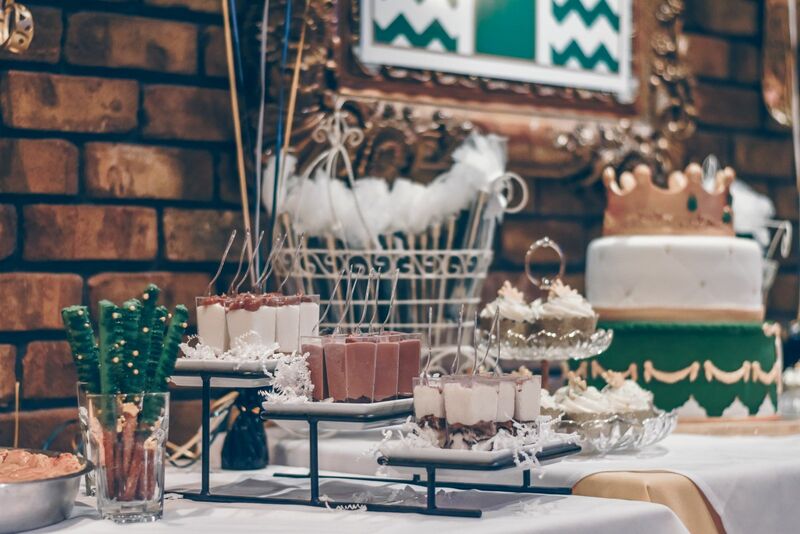 ​Birthdays are a time to celebrate and we want to help you ensure that your party goes off with a bang! Weddings are a once in a lifetime event and we at Sevenoaks Catering can help make your day extra special..
​We have a range of different platter options, and we are more than happy to cater for your next corporate event.